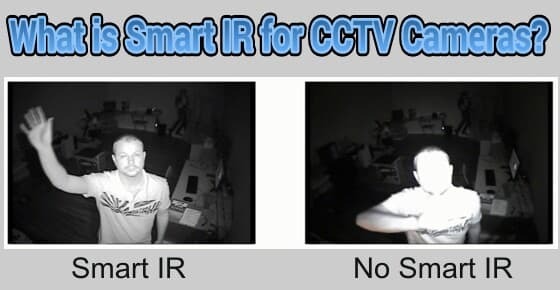 Smart IR technology was invented to solve the problem of infrared LEDs whiting out images, such as people’s faces, when they are too close to the IR LEDs of a night vision camera. 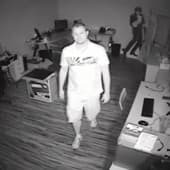 For example, this can easily happen if a customer purchases an infrared camera with a 65 foot IR range, but the camera is monitoring an area where people can approach the camera at a much closer distance (5 to 10 feet for example). Many infrared cameras that are available today include this technology, but not all do, so check your camera’s specification. Another feature of a high quality infrared security camera is that the IR LEDs provide a balanced and even distribution of illumination. In the above image, notice how the infrared illumination is fairly even throughout the entire image. 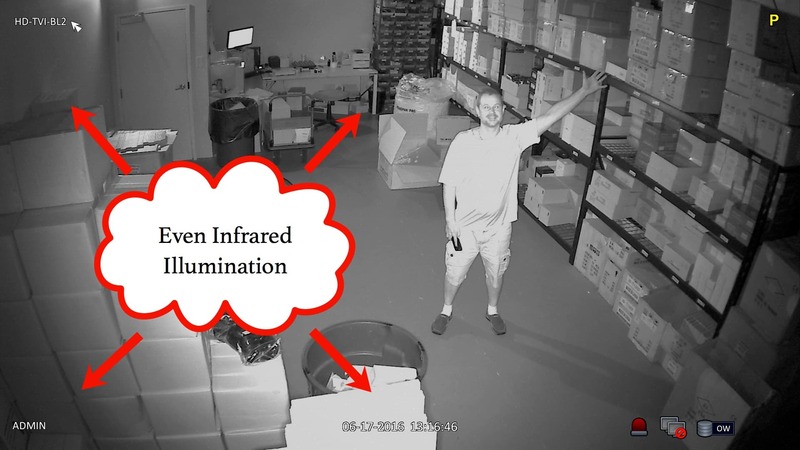 Many cheap infrared cameras do not provide a nice balanced illumination like you see above. This image was captured using this outdoor IR camera. Since this article was originally written, HD over coax security cameras with smart IR have become available. HD over coax cameras use the same coax cable as traditional analog CCTV cameras, but support megapixel resolution. There are several HD over coax video formats available including AHD, HD-TVI, HDCVI, and HD-SDI. The above video demonstrates the HD-Q3 which is a high definition dome camera with smart infrared. The HD-Q3 is a 4-in-1 camera that can run in any of the following video models: analog, HD-TVI, AHD, and HDCVI. You can find additional smart-IR AHD cameras here. Here is another video demo of the HD-TVI-BL180 HD-TVI camera with built-in smart IR. This camera has a 180 degree fish-eye lens. You can find additional HD-TVI cameras with smart infrared here. 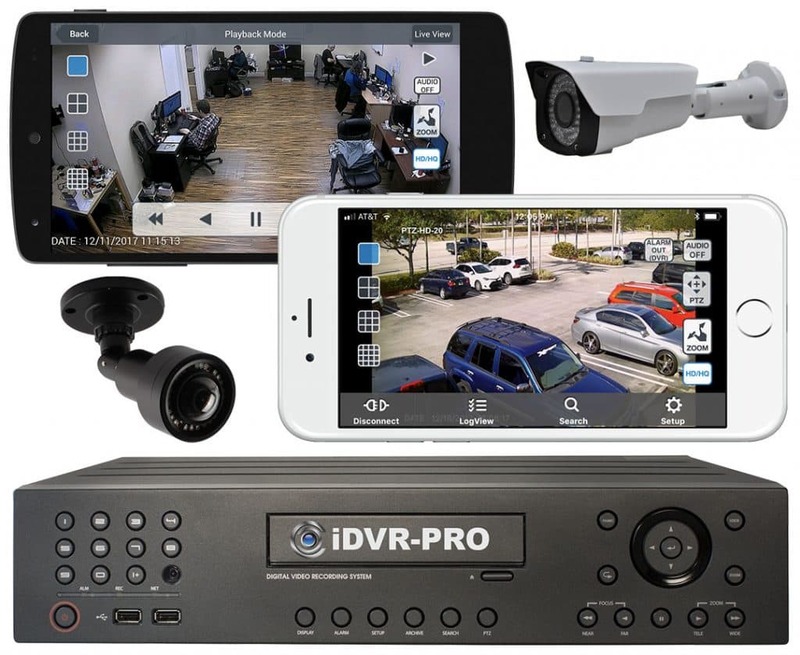 Please visit this page to view a selection of analog CCTV, HD-TVI, AHD and HD-SDI (HD security cameras) with built-in smart IR that CCTV Camera Pros recommends. 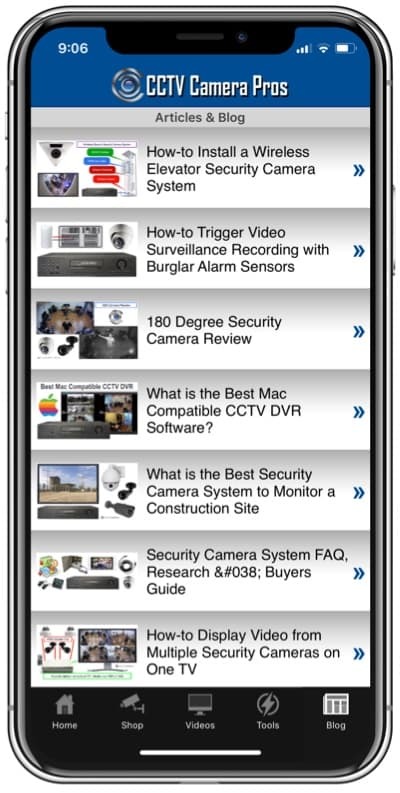 CCTV Camera Pros is a direct supplier of video surveillance equipment for home, business, and government use. We perform all of our own product research & development, technical support, and customer service using our expert staff of engineers located in West Palm Beach, Florida. We supply equipment world wide. If you would like help finding the best infrared camera for your application. Please contact us via phone at 1-561-433-8488 or via email at info@cctvcamerapros.net.